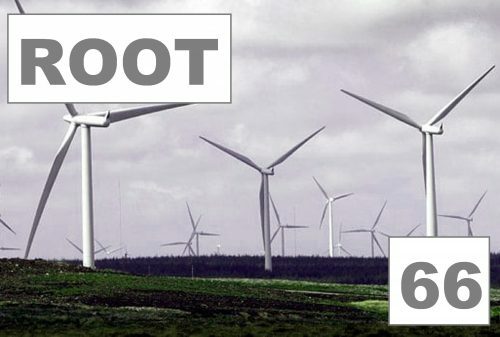 ANNOUNCING: weeWONDERBOX – Root 66: ‘Where The Spirit Blows? Root 66’s Biblical blethers on the hoof continues on Sunday 26th March @ 2.00-5.00pm, at Whitelee Windfarm. Acts 13 & 14 give us snapshots of Paul’s first missionary journey. Sailings, sermons, miracles, riots, divided opinions and brutal assaults, what thoughts and questions do these raise for us? Is this still how the Spirit blows through human lives?